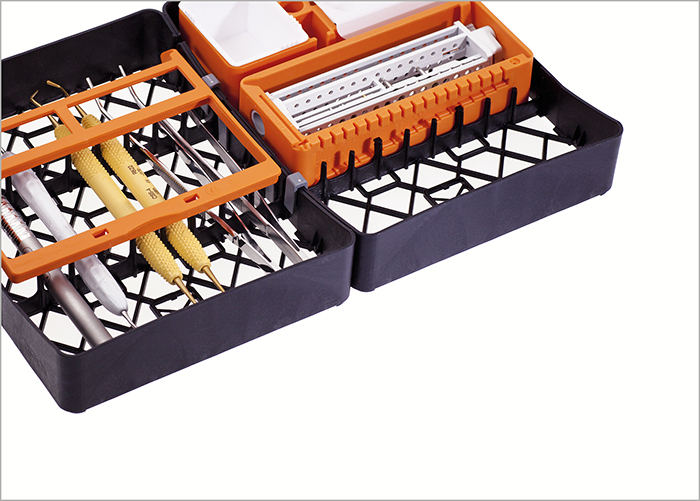 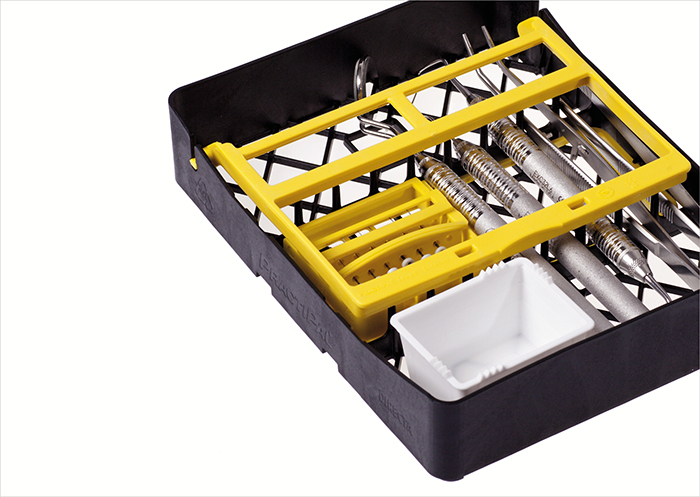 PractiPal trays organize and secure storage of instrument. 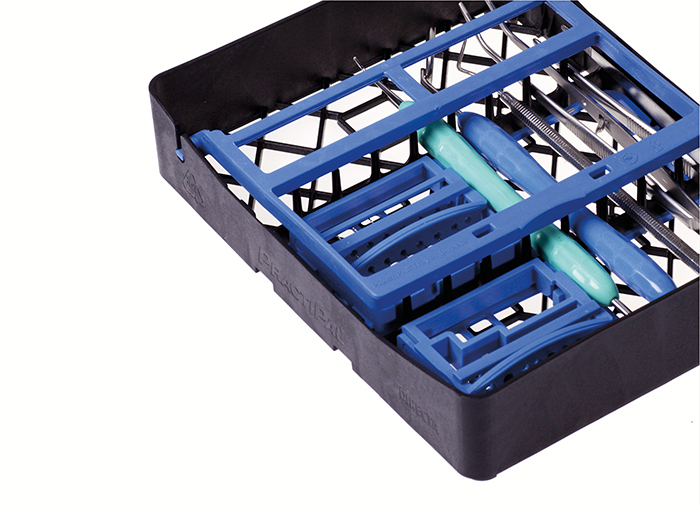 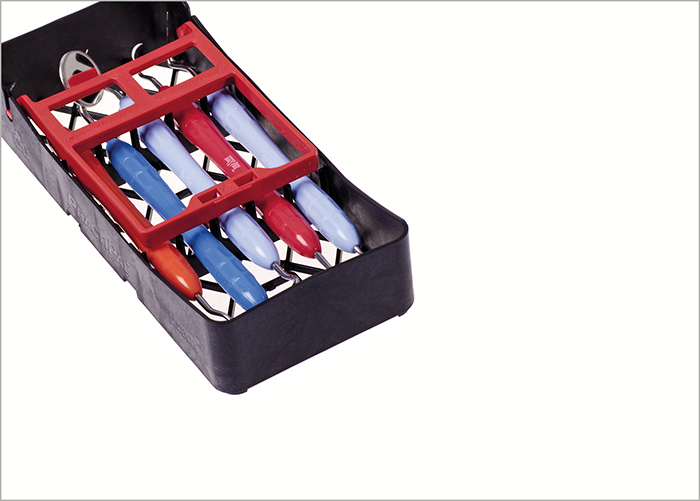 Optimum cleaning, easy storage and safe handling makes PractiPal the product of choice. 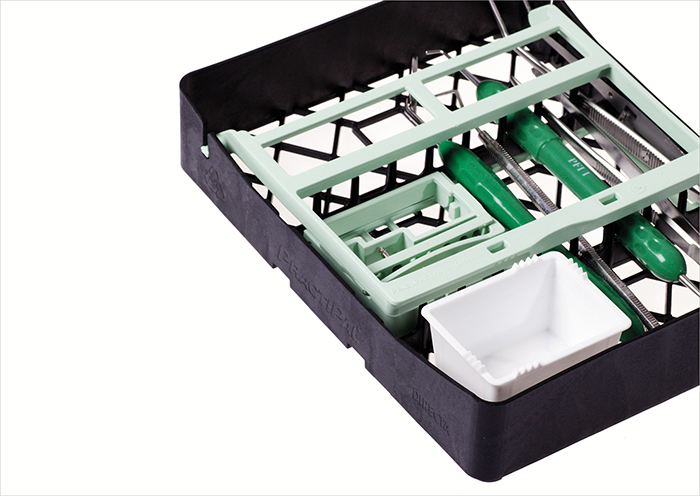 The outstanding tray/cassette system offering improved hygiene, rational logistic and overall instrument in the dental clinic. 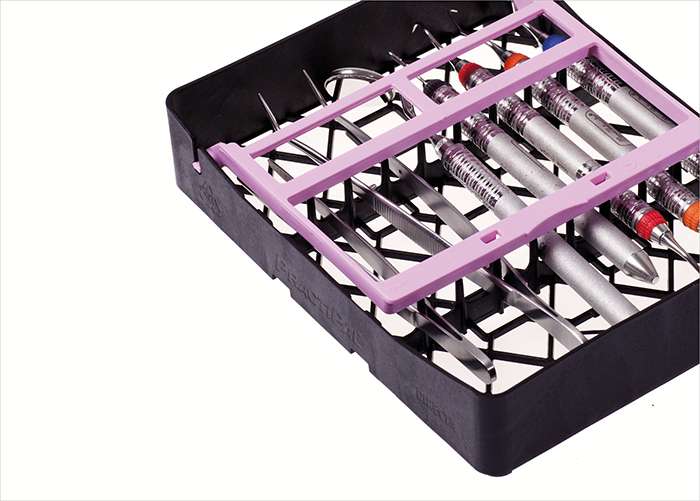 The open design ensures optimal cleaning and maximum safety for patients and staff. 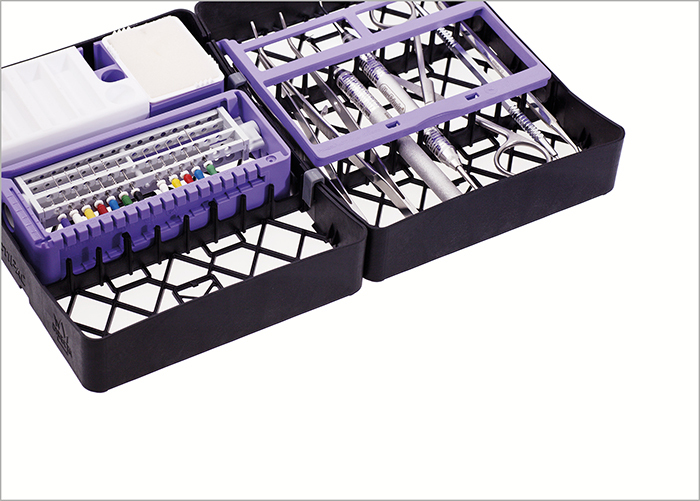 PractiPal makes it easy for you to design and differentiate “Set-ups” for surgery, dentist and individual operatories. 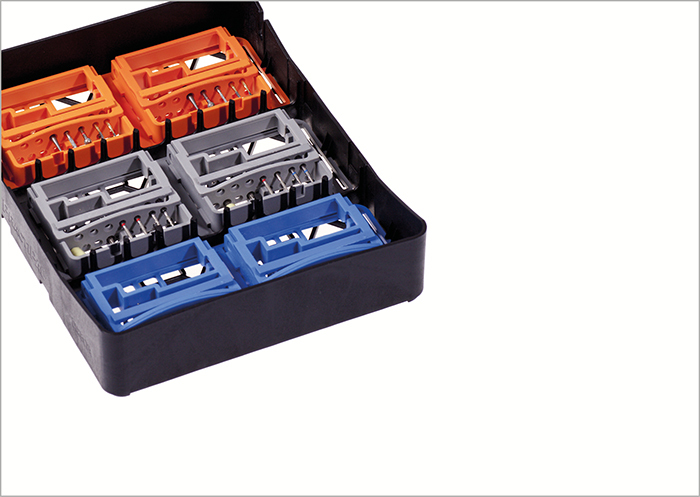 Once a cassette is “Set-up” it can be recycled time and time again.